Make your spaces come alive with printed wallpaper graphics. What is a printed wallpaper? 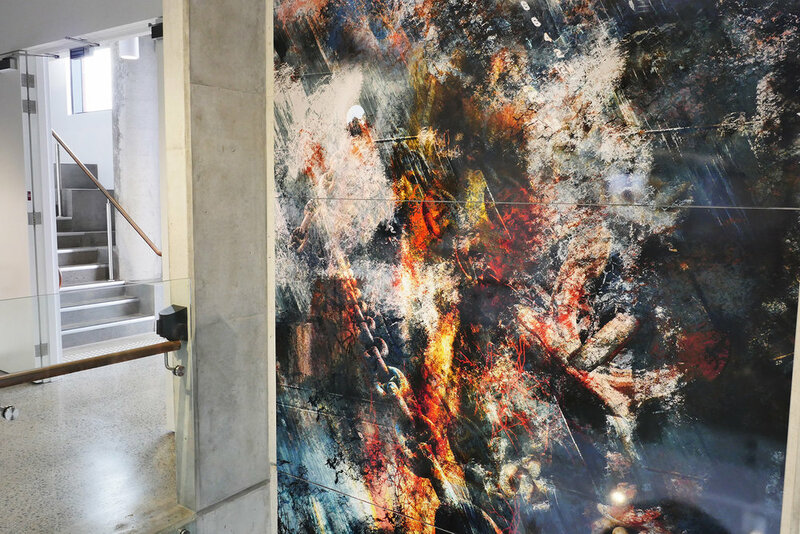 Any imagery that is printed onto a special wallpaper film that is designed to be installed on wall spaces. Why choose to get printed wallpaper? Printing wallpaper graphics is ideal for covering large areas of wall space, exhibitions and large scale photography in open spaces. What are the advantages of printing wallpaper? How can we help with printed wallpaper? 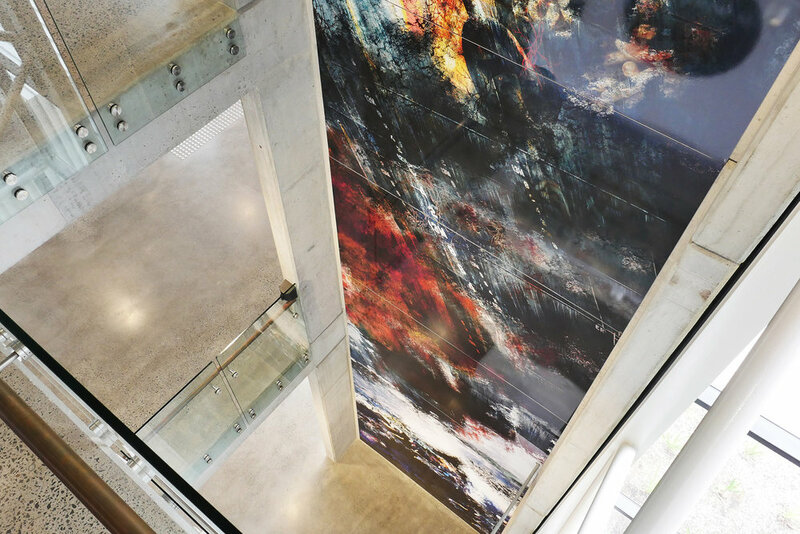 Our team has experience designing, printing and installing wallpaper graphics for all different spaces across Wollongong. Get your artwork printed as a wallpaper by getting in contact with us today for a free quote. Visual Energy Signs is an experienced signage company in Wollongong that provides a complete service to deliver custom signage projects. This can include design and documentation, planning, engineering, council approval, manufacture, traffic management, safety access equipment, supply, installation and maintenance.